There is no way out of this shirt. It will be dark soon. There is no way out of this shirt. 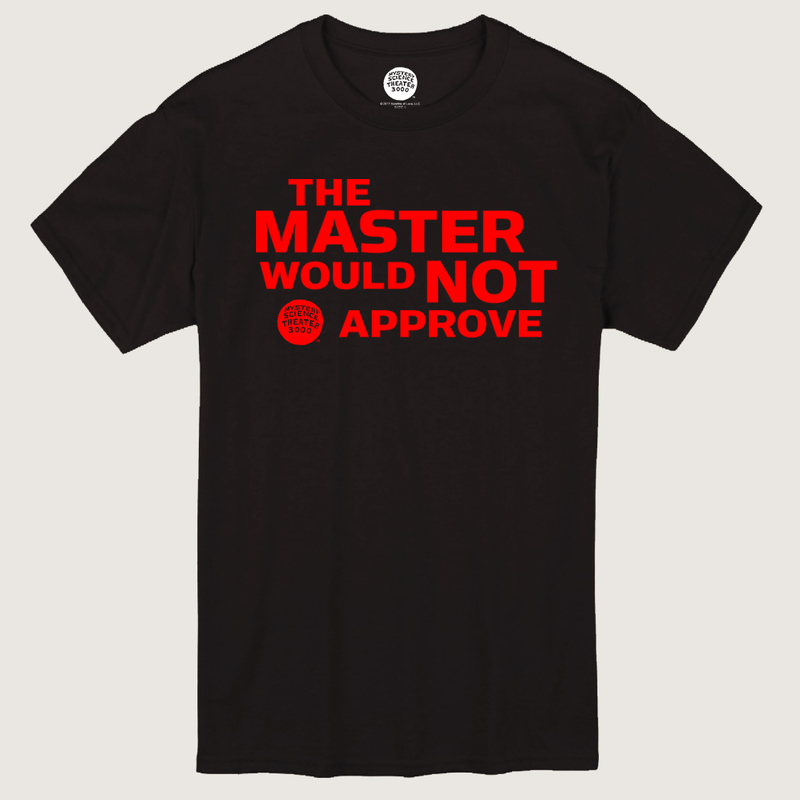 If you share a general penchant for disapproval like The Master, this shirt was made just for you. 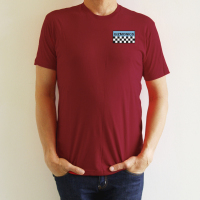 The funny thing is, we think The Master really would approve of this fine-looking tee. But what would we know? We just take care of the store while he's away. This shirt is a Limited Edition - only available while supplies last.